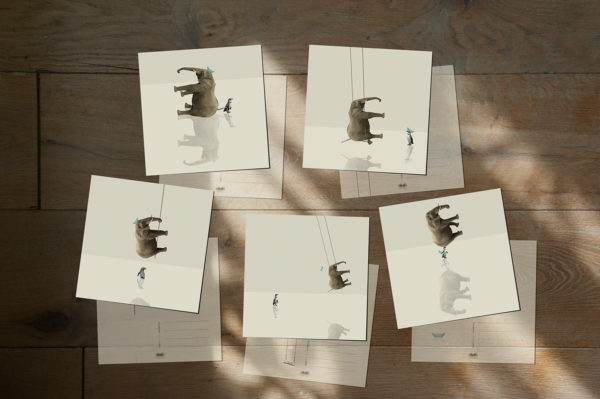 All Postcards measure 14.8cm x 14.8cm. 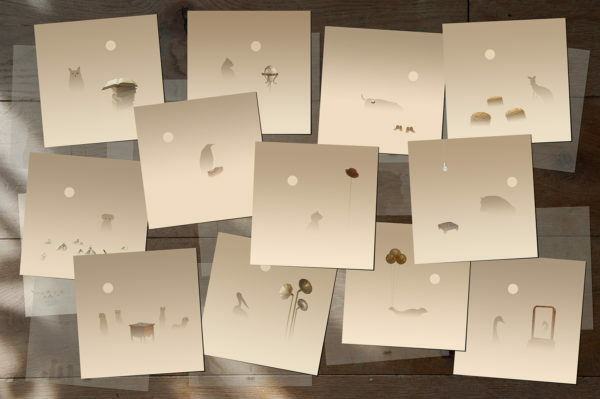 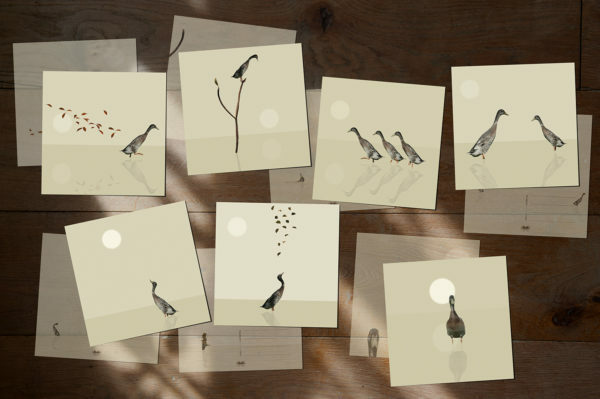 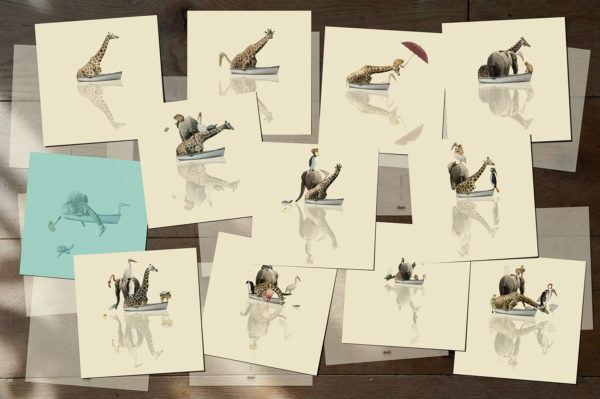 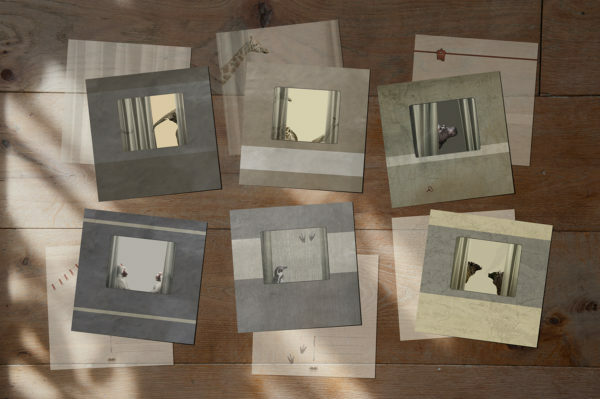 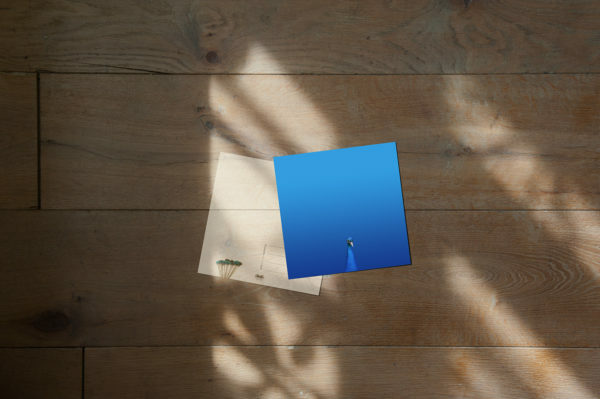 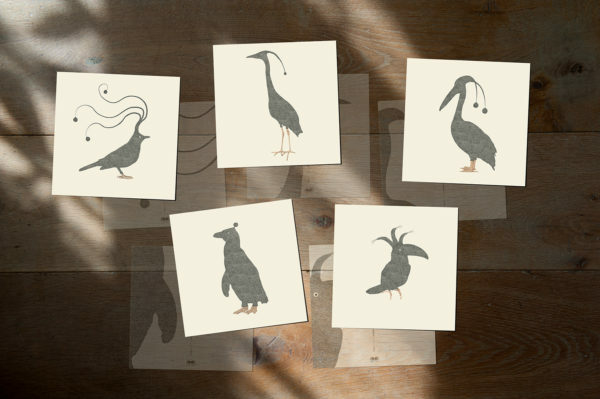 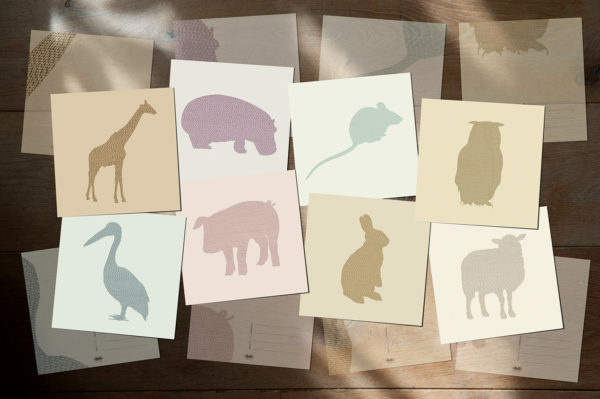 They are printed on recycled Biotop paper (300 grams) to give the postcard a beautiful natural look. 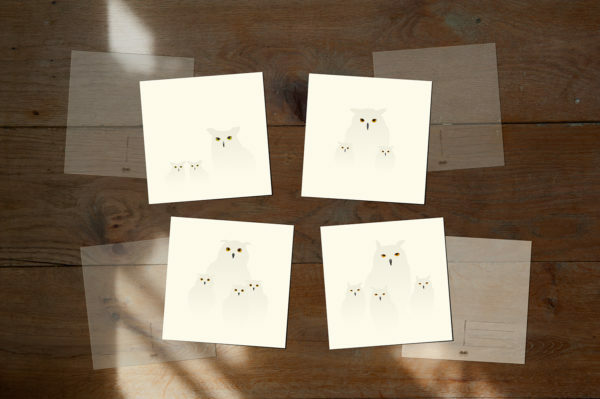 All Postcards can be ordered in the shop.